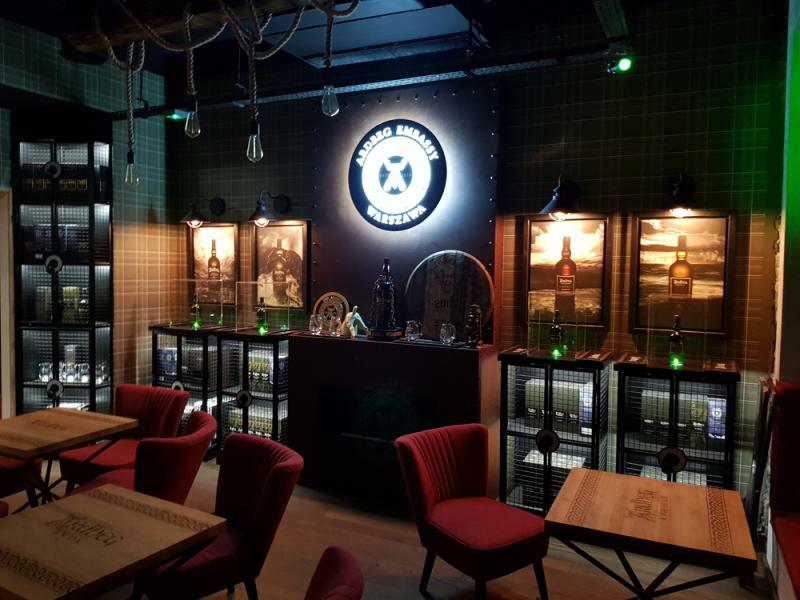 The newest addition to our Coctail Bar Max & Dom Whisky chain is new cocktail and whisky bar on Nowy Świat 32 street (2nd in Warsaw, first was opened in 2013 on Krucza 16/22 street). 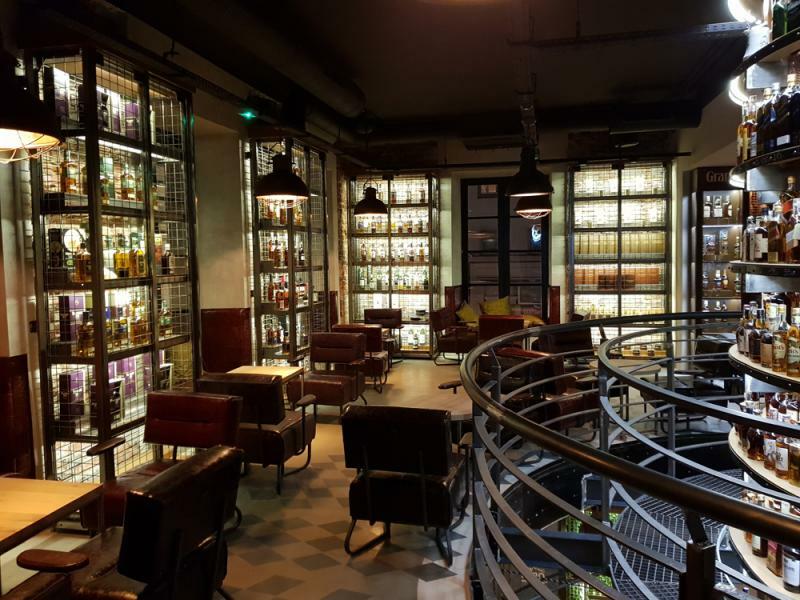 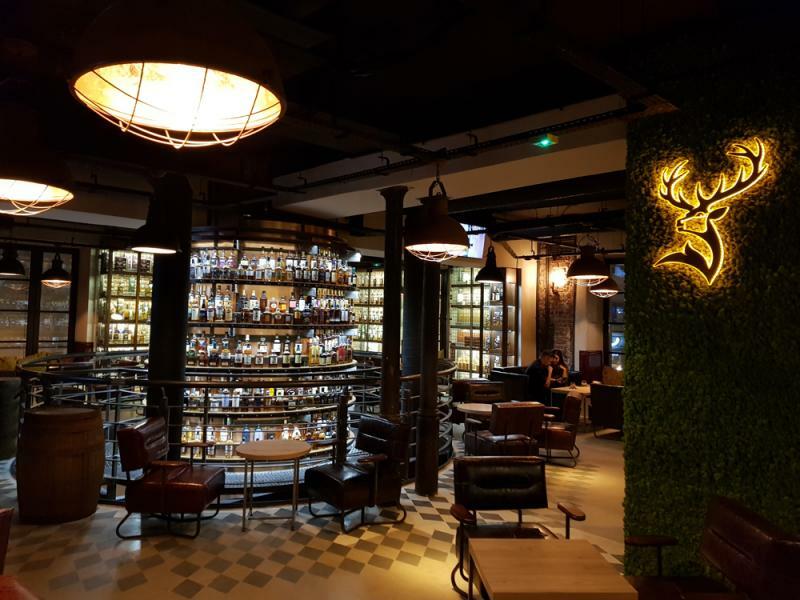 The place combines cocktail bar with over 2000 bottles of spirits, on the 1st floor You'll find whisky bar with choice from over 4000 bottles and 'cuban room' - rum and cigar lounge. 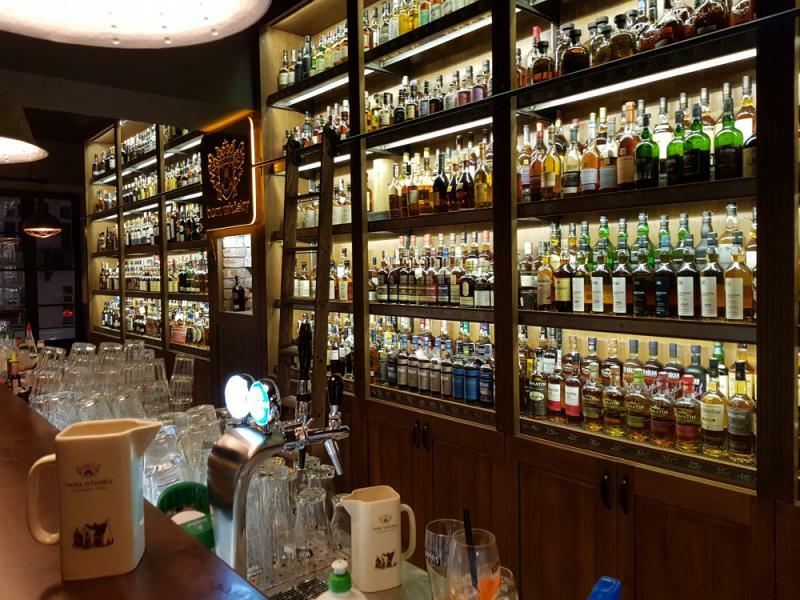 Inside our new cocktail and whisky bar we also have official polish Ardbeg Embassy.